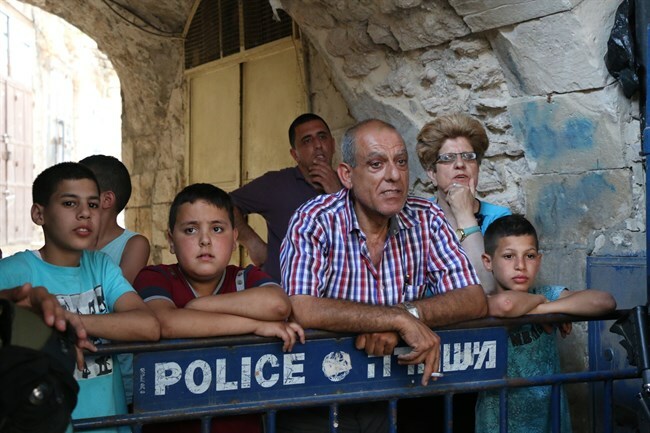 The Knesset’s passage of a nation-state law that is deeply problematic in its treatment of Israel’s non-Jewish citizens further underscores the need to improve conditions in East Jerusalem and treat Arab and Jewish neighborhoods equally. 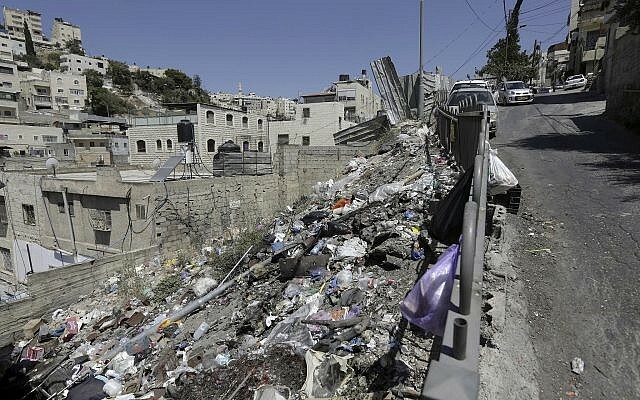 Arab neighborhoods in East Jerusalem suffer from a lack of municipal services, insufficient educational facilities, few green spaces, and subpar infrastructure. 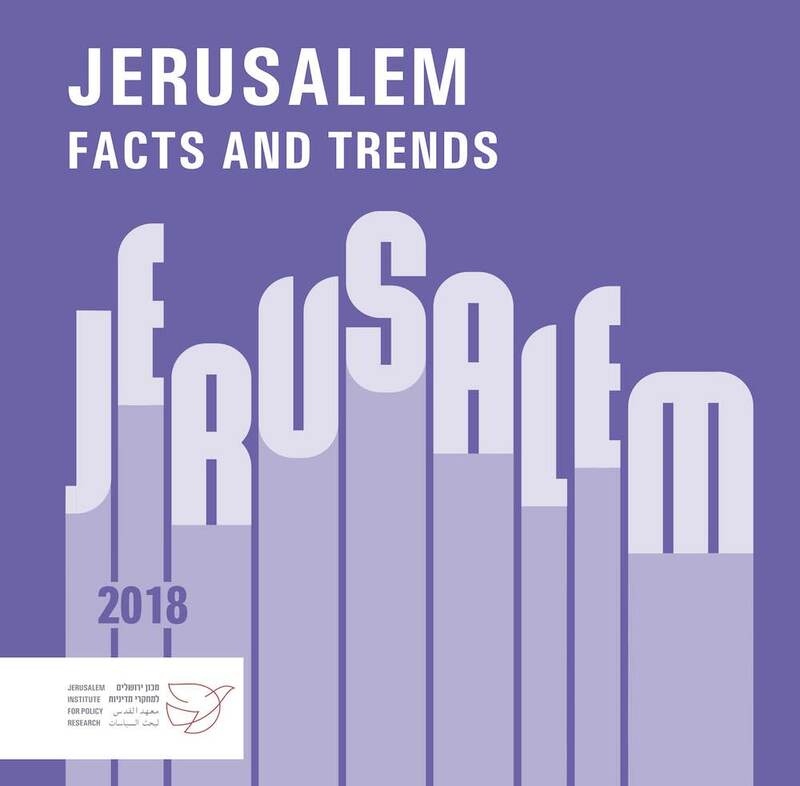 The disparity between the two halves of the city is glaringly apparent, and not only does it contribute to tensions between Israel and Arab residents of East Jerusalem, it contributes to a general lack of trust between Israelis and Palestinians and a heightened sense of discriminatory treatment by Palestinian citizens and residents of Israel. 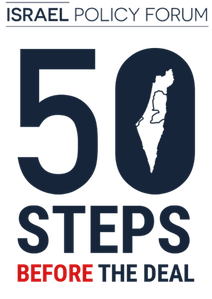 The Israeli government should fast-track the “Leading Change” program designed to invest far greater sums in East Jerusalem’s Arab neighborhoods and do all it can to close the gap between Jewish and Palestinian residents of the city. The proposals given the go-ahead include plans to formalize land ownership claims in East Jerusalem and transfer Palestinian schools in the area to use of the Israeli curriculum. Ministers also earmarked budgets for the development of increasingly Jewish areas of the majority-Arab Old City and Mount of Olives, and to build a cable car from West Jerusalem to the Western Wall. As the tide changes in Jerusalem, will the city’s Arab population participate in mayoral elections? Nearly 38 per cent of Jerusalem is Arab, making it the largest Arab community in Israel, four times larger than the second-largest Arab city of Nazareth. Despite an undercurrent of tension, and despite waxing and waning waves of violence and severe terror attacks, we have identified some evidence of a changing tide amongst Jerusalem’s Arab population.